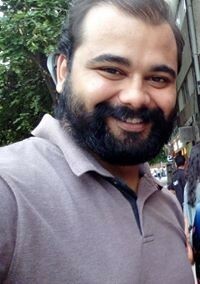 Salman Khan's Next Project Confirmed? 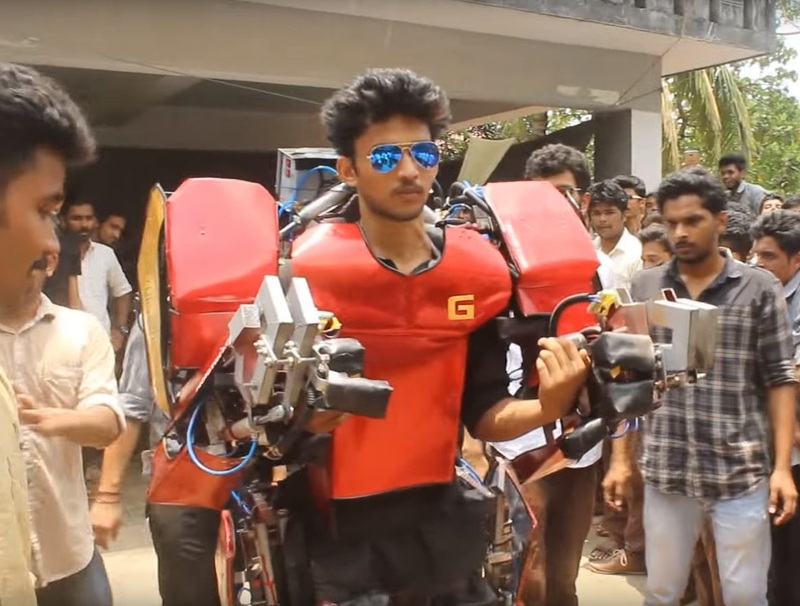 Is This Student’s Mech Suit Our Answer To Iron Man? Check Out This Mind-Blowing Cover of “Kaala Chashma” in Sanskrit! 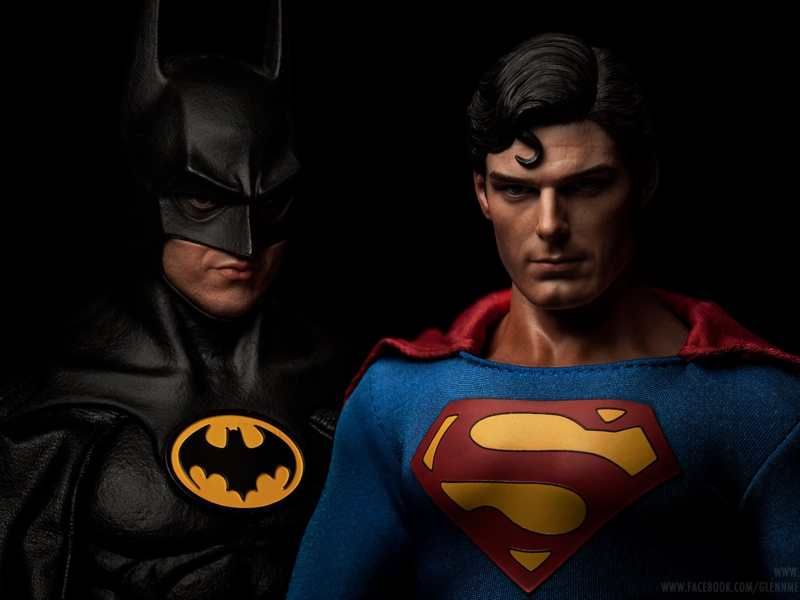 The Retro Trailer For Batman V Superman Is Truly Classy! 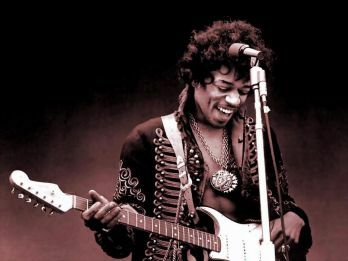 Relive The Magic On Jimi Hendrix's Birthday With His Best Songs! 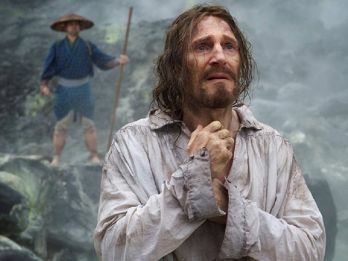 The First Trailer For Martin Scorsese's "Silence" Will Move You! 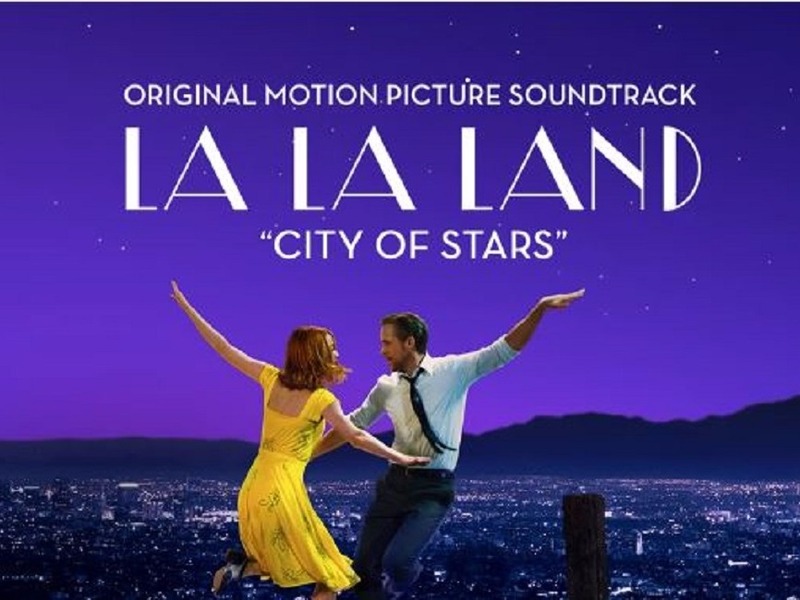 "City Of Stars" From "La La Land" Will Enchant You! Brace Your Gonads! 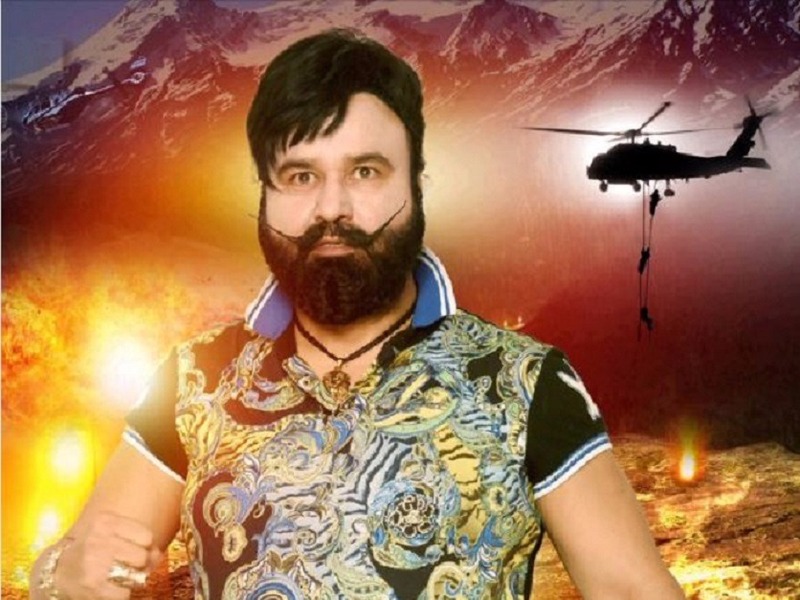 "MSG Lion Heart 2" Is Upon Us! 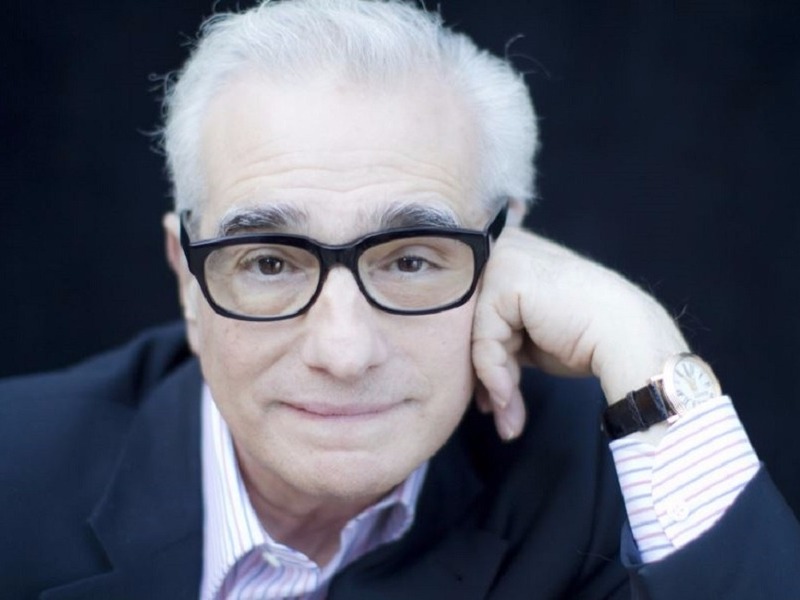 Here's Martin Scorsese's Top 5 Films As He Turns 74 Today!